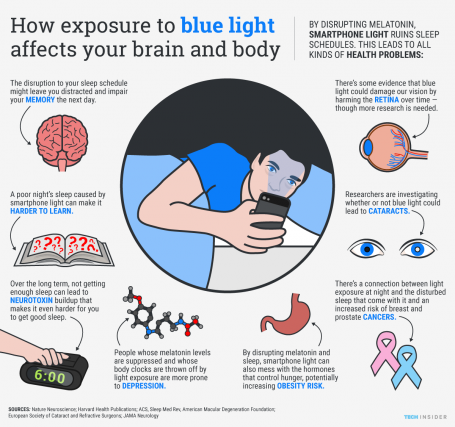 Blue Light – How does it affect you? Home » What's New » Blue Light – How does it affect you? Blue light has been a popular topic in the eye industry for the past few years and shows no signs of slowing down. In this post I hope to help you make sense of blue light, why and how it affects you, and what you can do to reduce its effects. Blue light has become a bigger issue in eye health because of what you’re staring at right now – a device or screen, whether it be a computer, phone, or tablet. All of these devices, along with the sun, emit blue light which has an impact on our eyes and on our lives. The amount of blue light is more of a concern when dealing with our handheld devices as we tend to hold them closer, and as the displays keep getting clearer, the amount of blue light emitted increases. 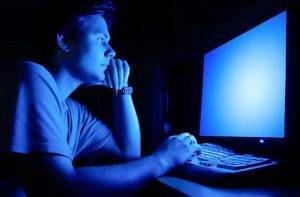 Excessive amounts of blue light have been shown to alter our sleep-wake cycle; increase our risk of eye disease, such as cataracts and macular degeneration; and play a role in computer vision syndrome, which includes symptoms of eyestrain, headaches, blurred vision, and dry eyes. So how do we help our eyes? Should we just block ALL blue light coming at us? Well, as troubling as blue light can be, we actually need some of it. We need it in certain amounts to regulate our sleep-wake cycle, and people with seasonal affective disorder are extra sensitive to a decrease in blue light. Just like certain foods in our diet, we need blue light in moderation. But, if we are going above and beyond moderate levels, there are options out there. One way is to improve our diet to protect our eyes. Dr Laurie Capogna has a new cook book with recipes to protect your eyes from blue light which we now have in our seating areas. There are some great ways to use greens, especially kale, orange peppers and eggs. 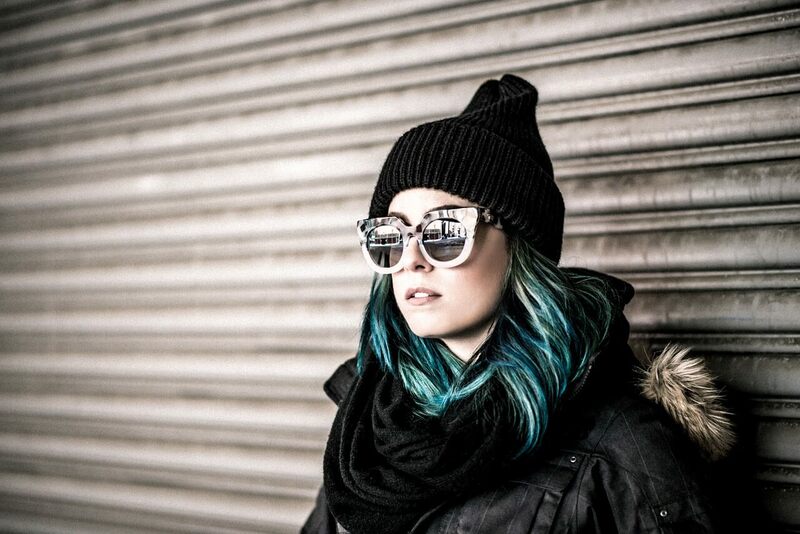 Another way to protect against blue light is to use a coating on your lenses. My current favourite is the Recharge coating by Hoya. This is a clear coating that is applied to your lens which decreases appropriate amounts of blue light, as well as providing great scratch protection and improved night driving. For all you gamers, students, and high device and computer users please take note and feel free to discuss your risks and options with us!